System Center 2012 R2 and Windows Azure Pack Evaluation Guide Available for Download! With todays release of the new R2 (Blue) preview bits, Microsoft have also made available the System Center 2012 R2 and Windows Azure Pack Evaluation Guide. This document contains a full walkthrough of the deployment process for the hardware and software required to deploy the new preview bits. If you're planning on downloading and installing the R2 preview bits over the coming days/weeks, I'd highly recommend taking the time to review the contents of this guide to ensure you get them deployed properly. Microsoft's Cloud OS Preview Bits Are Now Available! Just woke up this morning to the news that Microsoft have made the preview bits available for their Cloud OS platform. 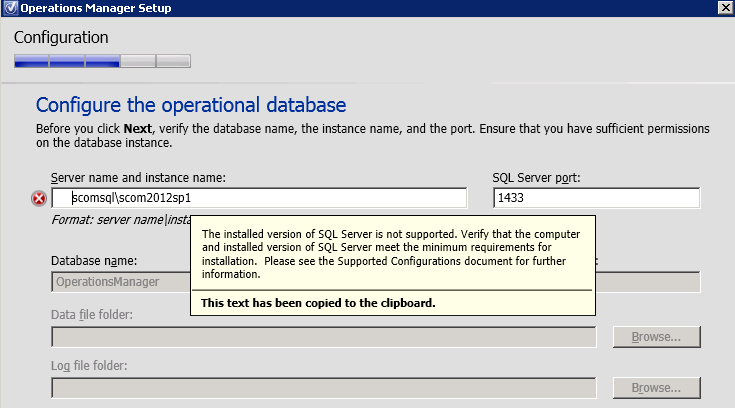 I'm back in action this week with another SCOM project and have come across an issue when deploying a new SCOM 2012 SP1 environment onto a new SQL 2012 SP1 server with the latest Cumulative Update 4 (KB2833645) deployed to it. Once this has been removed, you can then go back to your SCOM installation and carry on successfully. This is a quick cross-reference post from Kevin Holman's excellent System Center blog about a new community released management pack (MP) for Microsoft's Hyper-V 3.0 on Windows Server 2012. The current official Microsoft Hyper-V 2012 MP is quite basic and poor and this new extensions one gives us an extra dimension of Hyper-V monitoring till Microsoft decide to revamp their own official one. You'll still need to deploy the official Hyper-V MP along with the Windows O/S and Cluster MP's, all of which can be found on the Management Pack Wiki Page. 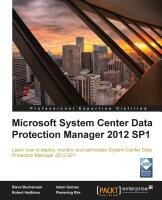 In the last few days, a new book has been released called 'Microsoft System Center Data Protection Manager 2012 SP1' that was authored by some friends of mine in the System Center Cloud and Datacenter Management (SC CDM) MVP group. System Center Cloud and Datacenter Management MVP and an infrastructure consultant at RBA with a focus on System Center. Steve authored System Center Data Protection Manager (SCDPM) 2010 SP1 and was a technical reviewer for the System Center Service Manager 2012 Cookbook and System Center Virtual Machine Manager 2012 Cookbook, Packt Publishing. He can be found blogging at www.buchatech.com and on Twitter as @buchatech. System Center Cloud and Datacenter Management MVP and a System Architect at Kivuto Solutions Inc. Islam has over 15 years of expertise in helping organizations align their business goals using Microsoft technology and deploying Microsoft-based solutions. He can be found blogging at http://blog.islamgomaa.com/ and on Twitter as @IslamGomaa. System Center Cloud and Datacenter Management MVP and works as a Solution Architect for System Center for hosters, EPG, and SMB customers globally. He was previously an MVP for DPM. Robert's knowledge is often used by Microsoft as a reviewing partner and consultant via Microsoft Consultant Services (MCS) or Premier Field Engineers (PFE) on a global scale. He can be found blogging at http://robertanddpm.blogspot.com and on Twitter as @RobertandDPM. 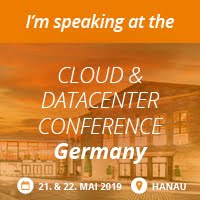 System Center Cloud and Datacenter Management MVP and is an infrastructure consultant at Kompetera with a focus on System Center. He has been working there since 1997 in various roles, starting with repairing PCs and then presales support. He is now a consultant who started with management software, then became Operations Manager, and hasn't looked back since. He can be found blogging at http://flemmingriis.com/ and on Twitter as @FlemmingRiis. 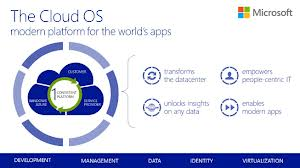 System Center Cloud and Datacenter Management MVP and is a Product Strategy Specialist for Veeam. Mike is focused on technologies around Hyper-V and System Center. His major hobby is discussing and developing solid Disaster Recovery scenarios. You can also follow Mike on Twitter @MikeResseler and through his blog at http://scug.be/mike/. Is a System Center Cloud and Datacenter Management MVP from Samara, Russia. Yegor has worked in the IT industry for over 11 years, starting as a systems administrator and working up to his current role as a Chief Information Officer at VTS. He is a regular speaker at regional Microsoft and IT Pro community events. Yegor also runs a blog at http://ystartsev.wordpress.com. The book is a walkthrough of the latest version of Microsoft's flagship backup offering Data Protection Manager (DPM) and is a must-read for anyone looking to up-skill in this area. I've had the RAW e-book format of this book purchased for some time now and that meant that I could read through the book while it was still a work-in-progress over the last few months. I took another look at the final book over the weekend and have to say that as someone who has extensive DPM knowledge, I still managed to pick up a few tips and tricks from the guys real world experience notes. There's loads of content around backing up Microsoft workloads and non-Microsoft workloads along with integration to SCOM, ConfigMgr and Orchestrator. If you want to learn how to make use of Azure to backup to cloud, then there's a chapter for that too! All-in-all, an excellent book and well worth a read for anyone working on or considering working on SC DPM 2012 SP1. Last week I had the opportunity to do something other than SCOM and get my hands dirty with a new Windows Server 2012 Hyper-V cluster project for one of our customers. The build went well and I used the excellent Hyper-V Installation and Configuration Guide book along with this blog post on Windows Server 2012 Hyper-V Best Practices (In Easy Checklist Form) to double and then triple check all was deployed to best practice recommendations. 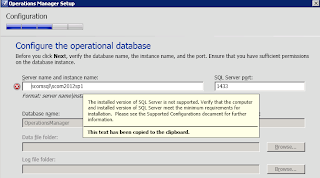 After we P2V'd a number of the customers physical machines and configured the DPM 2012 SP1 backup application to perform host-level backups (i.e. backing up the entire virtual machine while it's still running using the agent deployed to a Hyper-V host), we started seeing problems with performance on the cluster nodes and then ultimately inside each virtual machine running on the cluster. 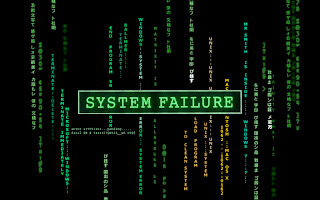 This script can be run against your Windows Server 2012 hosts to report on any missing hotfixes or updates that should be applied. 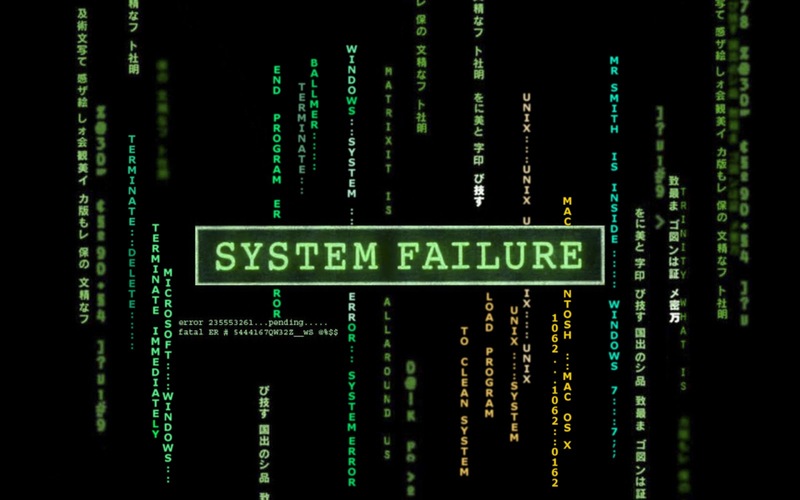 Although we thought we had deployed all the relevant updates to our customers cluster, once we ran the script it was apparent that there were a few more that still needed to be added in. If you're running a Hyper-V 2012 cluster and are using ANY backup application (not just specifically DPM 2012 SP1) that performs host-level backups of virtual machines located on Cluster Shared Volumes (CSV's), then I'd highly recommend you install the above two hotfixes at least and then also run Hans' script to see what else you need to get deployed. With the hotfixes applied to the environment, it works perfectly now! Microsoft's flagship conference - TechEd 2013 - is kicking off today (June 3rd) in New Orleans. The Day 1 keynote speech by Microsoft's Brad Anderson is of particular interest due to the media storm that has been generated around the so-called Windows 'Blue' wave of updates across their client and server stack. Microsoft announced the newest release of their client Operating System - called Windows 8.1. This release will be made available as a free upgrade to existing Windows 8 customers. The preview bits will be made available on June 26th and the final release will hit the shelves before the year is out. A new feature for Windows 8.1 and PowerPoint called Mirrorcast allows Windows 8.1 devices to easily pair with compatible streamless devices to allow seamless wireless presenting. Workplace Join is a new feature that allows you to easily connect your non-domain joined device to the workplace and to just as easily remove all the customization and management of that device once you're finished working for the day. Apps can be managed from the cloud with Windows Intune. Work Folders is a new feature that should most likely see usage of applications such as Dropbox getting less and less use in the enterprise. Active Directory on-premise now works with Azure Active Directory. Storage spaces are taken to the next level with enhanced performance and scalability. With Storage Tiering, you'll get approx. a 16x improvement on Windows Server 2012 RTM. Using DeDup storage with virtual machines can now enhance the performance of the virtual machines by intelligently caching the storage. Live Migration compression now means that your virtual machines will migrate between hosts far quicker than with Windows Server 2012 RTM. Using RDMA with Live Migration will enhance the live migration of your VM's even quicker than with the compression option. Hyper-V replica can be managed across sites and with greater scale using the Hyper-V Recovery Manager feature of Windows Azure. Remote Access via VMBus - this is seriously cool. It basically means we now get similar functionality to the HP ILO or Dell DRAC features with our virtual machines in Hyper-V.
Online grow and shrink of virtual hard disks to manage your virtual disk space allocations on the fly. Special rate for MSDN subscribers making dev/test scenarios much more feasible. Uses the same Hyper-V hypervisor as in Windows Server 2012. We can now see how much credit we've used directly inside the portal making it easier to keep the credit card bills down! Hyper-V Recovery Manager delivers enterprise level replication of your virtual machines between sites. Like Windows Server, System Center 2012 now gets an 'R2' release. The only mention in the keynote of System Center was around Intune integrating with on-premise ConfigMgr to manage Windows 8.1 apps but this integration is nothing new. Hopefully as the week goes on, we'll get some additional feature updates on what's new. Built-in service template for Windows Server 2012 R2 Gateway functionality as part of SCVMM 2012 R2. Team Foundation Server (TFS) and Visual Studio are getting new releases this coming year. Microsoft has acquired a company called 'InRelease' that delivers integrated release management into TFS. Enhanced load-test service will be delivered from the cloud. That just about wraps up all I could gather from the keynote without reviewing the recording again later but I think it'll give people the general feel of what's been announced.